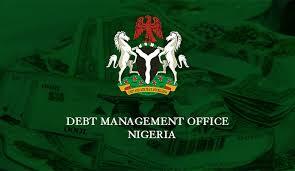 As public concerns mount over increasing borrowing, the Debt Management Office (DMO) has reassured Nigerians that there was no risk of default on the $500 million loan expected from China. The Forum on China-Africa Cooperation summit had announced that Nigeria signed a $500-million loan facility with the China Exim Bank. The department said that the loan would be used to finance road and rail transport, aviation, water, agriculture and power projects. It said that the terms of the loan were appropriate for the country’s financing needs and aligned with her debt management strategy. “Finally, borrowing from China should not be seen from a negative perspective as they are being used to finance Nigeria’s infrastructural development at concessional terms,’’ the DMO said.